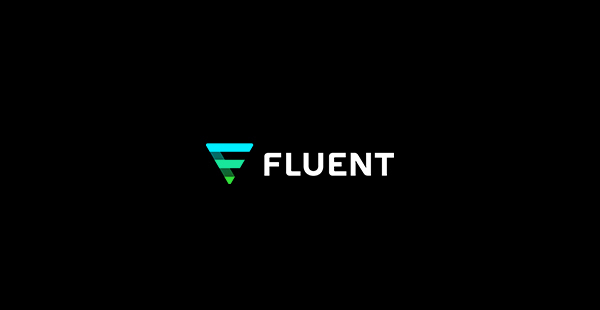 NEW YORK, Oct. 09, 2018 (GLOBE NEWSWIRE) — Fluent, Inc. (NASDAQ: FLNT), a leading data-driven performance marketing company, today announced that the Company has appointed Andrea Haldeman as Senior Vice President of Sales, effective immediately. In this role, Haldeman will build and drive Fluent’s global sales strategies, client engagements and sales performance across all of Fluent clients, solutions and services. “We are delighted to welcome Andrea to the Fluent team. Her broad sales and client capabilities will propel Fluent to continued success across the client experience and lifecycle,” said Matthew Conlin, President. Andrea comes to Fluent with a proven track record of delivering transformational business results, leveraging over 20 years of experience in big data, analytics, and digital advertising solutions. Prior to joining Fluent, Andrea served as Chief Revenue Officer at Inuvo, where she led sales, account management, publisher operations, and launched their AI driven digital media prospecting solution. Previously, Andrea served as Senior Vice President of Sales at Infogroup Targeting Solutions and in multiple senior level roles within Acxiom. The addition of Ms. Haldeman to the leadership team at Fluent is designed to better support the evolving needs of Fluent’s business, particularly in recent strategic business investments and decisions, enhanced sales partnership with Fluent’s business units and a more cohesive and successful customer relationship and experience. Daryl Colwell, former SVP of Sales, will be transitioning to lead Fluent’s growth initiatives. This press release contains “forward-looking statements,” as that term is defined under the Private Securities Litigation Reform Act of 1995 (PSLRA), which statements may be identified by words such as “expects,” “plans,” “projects,” “will,” “may,” “anticipate,” “believes,” “should,” “intends,” “estimates,” and other words of similar meaning. Such forward looking statements are subject to risks and uncertainties that are often difficult to predict, are beyond our control and which may cause results to differ materially from expectations. Readers are cautioned not to place undue reliance on these forward-looking statements, which are based on our expectations as of the date of this press release and speak only as of the date of this press release. Readers are also advised to consider the factors under the heading “Forward-Looking Statements” and “Risk Factors” in the Company’s Annual Report on Form 10-K, as may be supplemented or amended by the Company’s Quarterly Reports on Form 10-Q and other SEC filings. We undertake no obligation to publicly update or revise any forward-looking statement, whether as a result of new information, future events or otherwise, except as required by law.